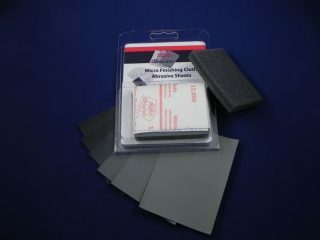 These sanding films have finest grain produced. 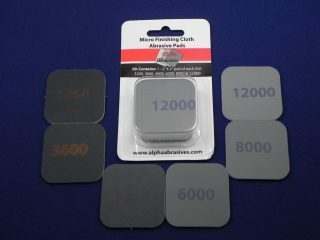 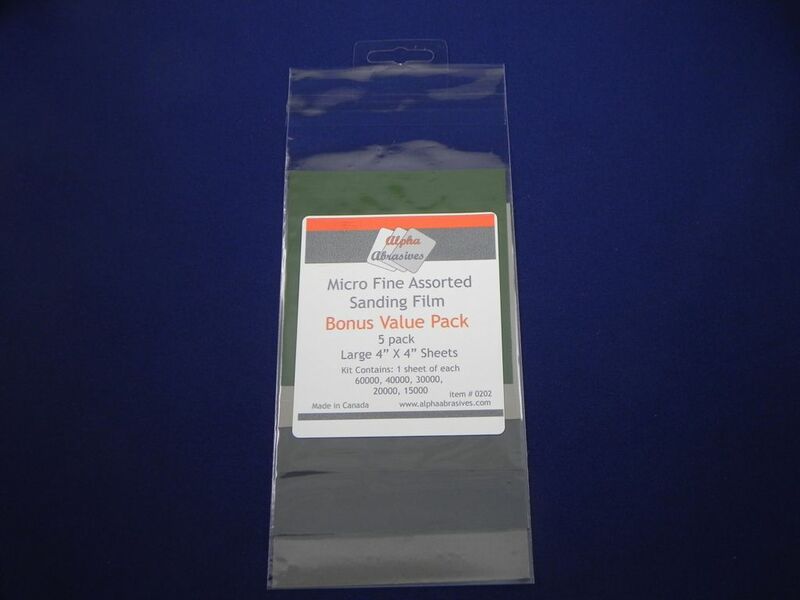 Each package contains one sheet of each 15000, 20000, 30000, 40000, and 60000 grit in a 4 x 4in convenient size. 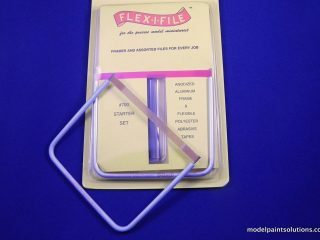 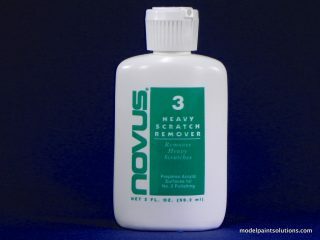 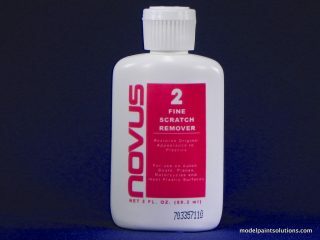 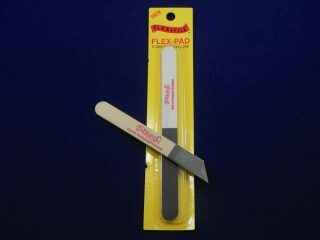 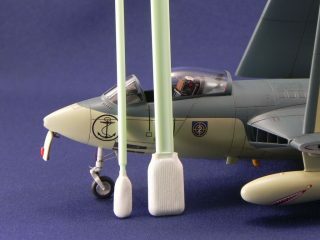 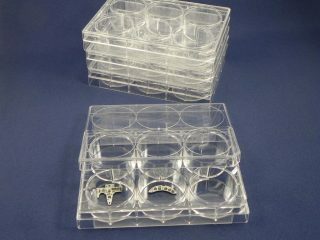 These are ideal for wet sanding really delicate areas like clear plastic, painted finishes, or gloss coats.